Find the * for today’s solid advice. 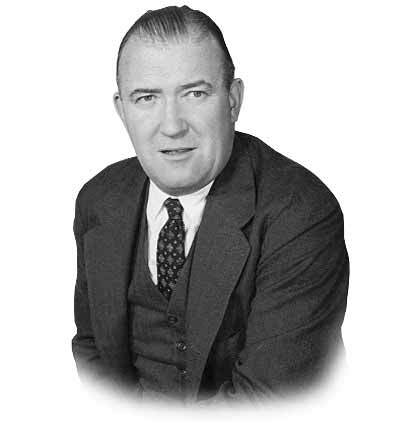 John Franklin Enders (1897-1985) was born in Connecticut and graduated from Yale University in 1920. After beginning a career as a real estate agent, Enders decided that business was not for him. 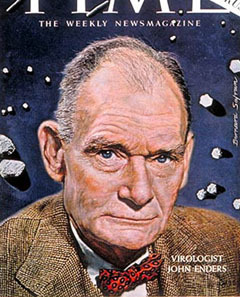 He enrolled at Harvard University, completing a master’s degree in English literature, but Enders abandoned his liberal arts studies in favor of medical research. *First of all, it would be nice to be as smart as Enders, but you can be this smart (kind of). Just like Enders, you can change the direction of your life. Selling real estate can be very lucrative but if it’s not your passion, it may be time to move on. 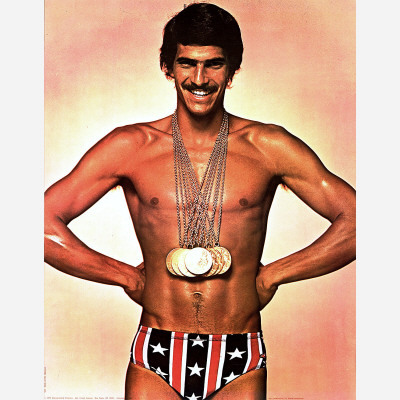 Mark Spitz: You can control your destiny by controlling your health. Get your cholesterol checked. Everyone else gets sick, but I don’t, was how I used to think. But high cholesterol doesn’t have any symptoms, so there’s no way to see it. It’s the silent killer. *Get your cholesterol checked today or at least make an appointment to get it checked. Take a swim in an Olympic size pool, and eat some foods that lower cholesterol. Apples, grapes, strawberries, citrus fruits. 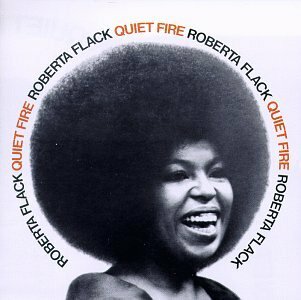 *Listen to some Robert Flack to soothe your soul. *Rely on your own wits, creative talents, and good character to keep your business (or dreams of your business) afloat. In fact write out one example for each of those characteristics. *She got her start in 40 Year Old Virgin, but watch her most critical work in Love and Mercy. For meals, however, Roberts keeps things fairly healthy, opting for “a chopped salad with avocado, chicken, and tomatoes” for lunch, and a “turkey burger, or salmon with teriyaki or ponzu sauce, and brown rice with broccoli” for dinner. *Use the above list of heart healthy foods along with Roberts’s meal plan to have 3 healthy meals today.